Sinclair Soul has announced plans for a new album to be released in late 2019, which will be titled The Good Guys. On September 9, 2018, the third official Sinclair Soul album, will be released, titled Nine Fine Line. This album will include updated versions of songs originally released on Imaginary Lines 33 in 2009. All songs were composed by Ric Albano and recorded between 2004 and 2018. 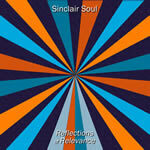 The second official album by Sinclair Soul, a seven song LP entitled Reflections of Relevance, is set to be released in digital format on March 27, 2018. 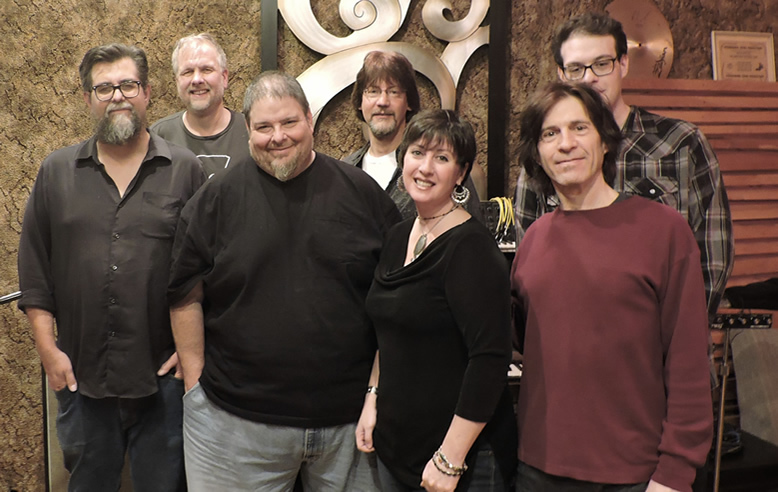 All tracks are original songs by Ric Albano and recorded along with music legends, drummer Ron Simasek and multi-instrumentalist Bret Alexander. 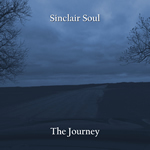 Pennsylvania based artist Sinclair Soul has released its initial full-length album called The Journey on June 26, 2017. This album consists of seven original songs composed by Ric Albano and recorded along with international music legends, drummer Ron Simasek and multi-instrumentalist Bret Alexander. The album, which was produced by Bret Alexander and recorded at his Saturation Acres studio, is now available on June 26th everywhere in digital format. 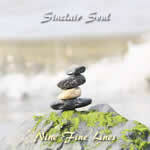 Cygnus Wave Records and Publishing is all about genuine and thoughtful music. We respect songwriters and the songwriting process and believe in investing in the development of promising material. We use modern technology and marketing methods to best serve the music and members of the Cygnus Wave family.